Drone photography looks like a ton of fun…but I haven’t dipped my toes into that pool yet. 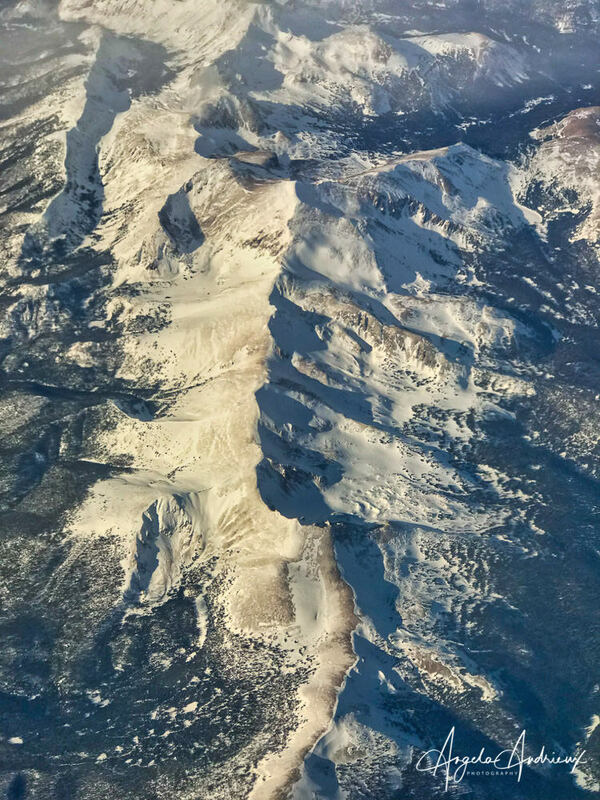 For now, my aerial photography consists of the occasional aerial tour and iPhone snapshots from the window seat of a commercial airliner. So, why the heck am I writing about Airmagic – a tool that is marketed specifically to drone photographers? Because it works amazingly well on those iPhone shots I captured from 35,000 feet in the air. I ran a few comparisons with AirMagic (made specifically for aerial and drone photography), Photolemur (another tool from the same company that looks very similar), and Lightroom’s Auto Tone. 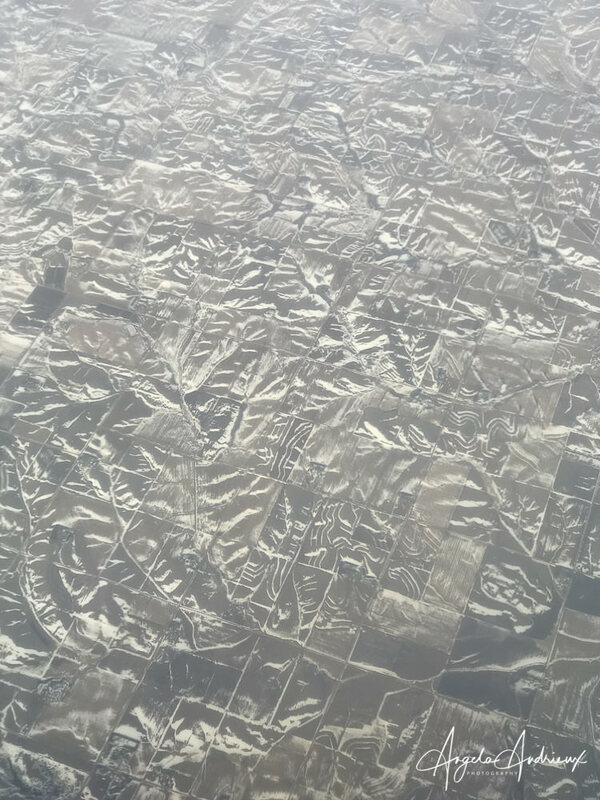 Not surprising (or maybe surprising, depending on who you are), the software made for aerial photography provided the best results on my iPhone photos shot from commercial jets. Images captured from the air often face specific challenges – haze and a lack of contrast and color. AirMagic is designed to address these concerns and is tuned specifically to drone cameras with small sensors – and in that respect very similar to an iPhone shot from an airplane. Why do I need AirMagic if I already have Lightroom? You can probably get a similar result in Lightroom. The difference will be in how long you want to spend editing. Lightroom’s one-click Auto Tone didn’t do nearly as good of a job as AirMagic’s default. How is AirMagic Different than Photolemur? AirMagic has a nearly identical user interface to Photolemur…but that is where it ends. The technology under the hood is specifically calibrated to handle issues faced by aerial and drone photographers. Photolemur will also improve the image, but in my opinion, this drone-centic application did a better job on the aerial images I processed. I already have Luminar – do I need AirMagic too? You can get a similar result in Luminar – the difference will be in how long you want to spend editing. The Accent-AI Filter in Luminar will get you close, but some fine-tuning will be necessary to get the same result. Tools like AirMagic are for those photographers who want to spend more time photographing than they do behind the computer. It is a one-click solution with only a few options to refine the look. If you love spending a ton of time processing and fine-tuning your images, this app is probably not for you. AirMagic is available for $39 – be sure to enter ANGANDRIEUX at checkout to save 20% on your purchase! Click here to download a free trial if you’d like to give it a test drive before you buy. If you have questions about AirMagic or any of the Skylum apps, you can contact me directly or leave a comment below.